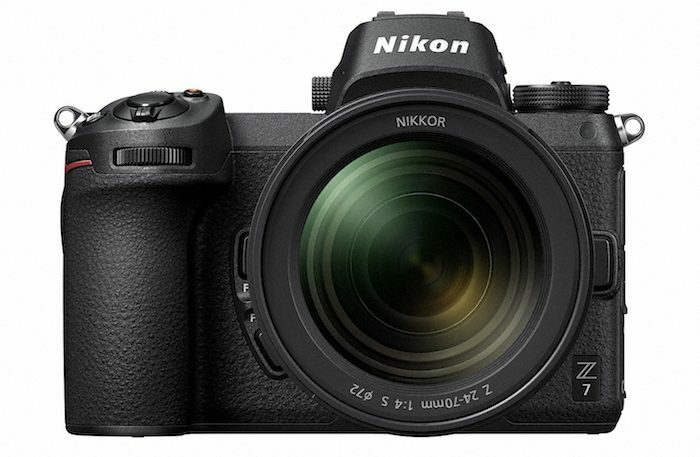 Nikon has released a new update in its continuing tease of the full frame mirrorless camera coming August 23. 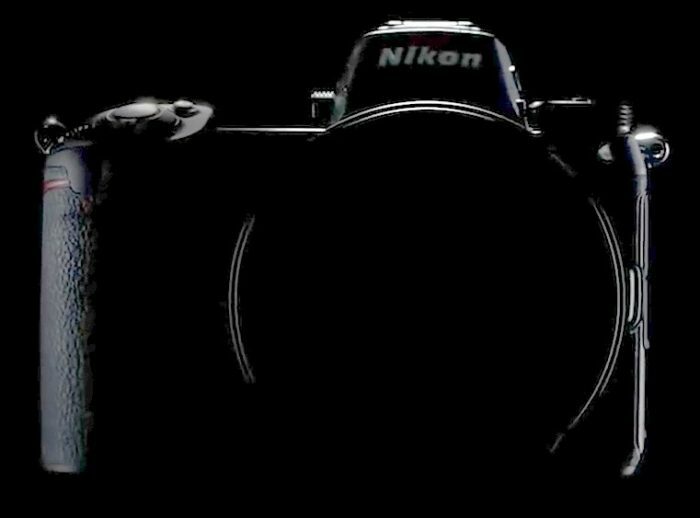 The teaser video (above) shows of Nikon’s historic lenses, opening with the legendary Noct-Nikkor 58mm f/1.2 lens. 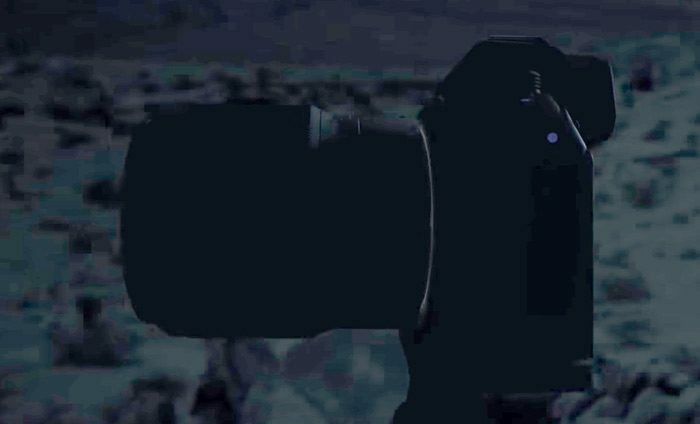 The video closes with a quick tease of the upcoming Nikkor Z lens. 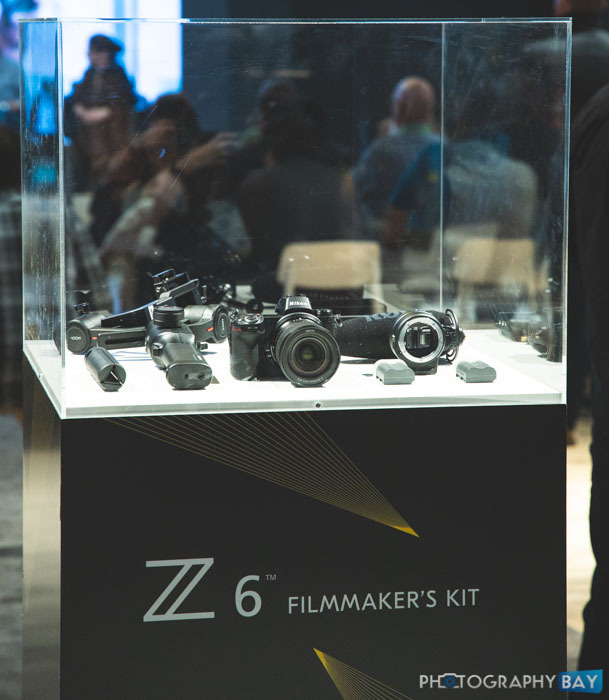 Native lenses are an important part of any mirrorless system. 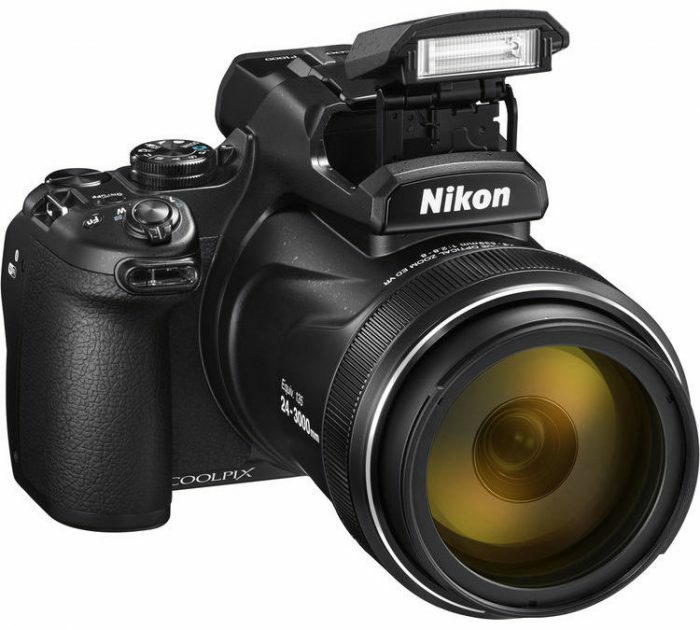 While mount adapters are sure to be a part of Nikon’s new system, having native lenses for the new mirrorless mount are necessary for widespread adoption. 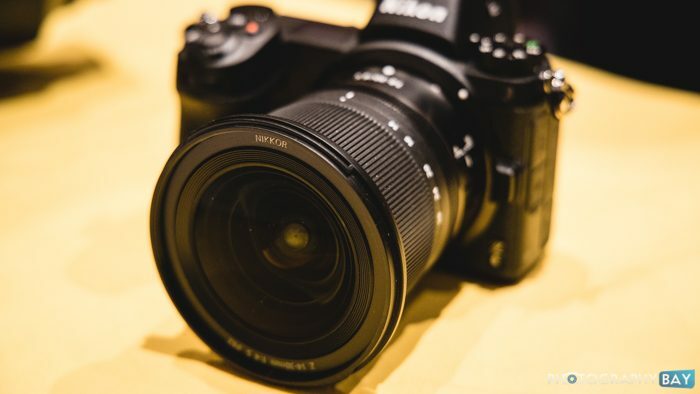 Sony has been working overtime to build out its stable of E-mount lenses over the past several years. 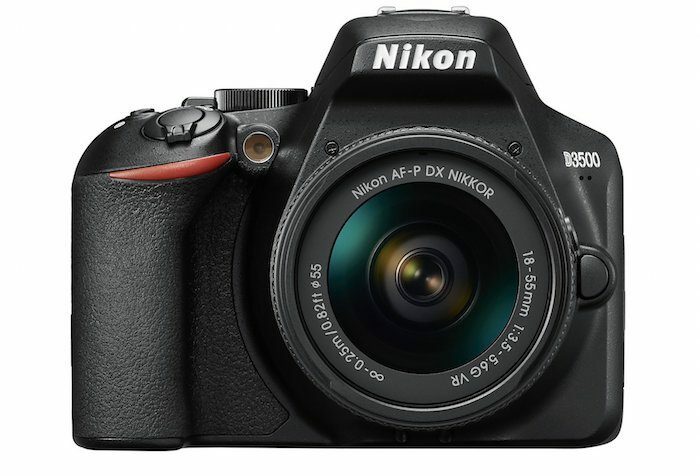 Let’s see if Nikon can excite its user base with some important and practical lenses out of the gate. 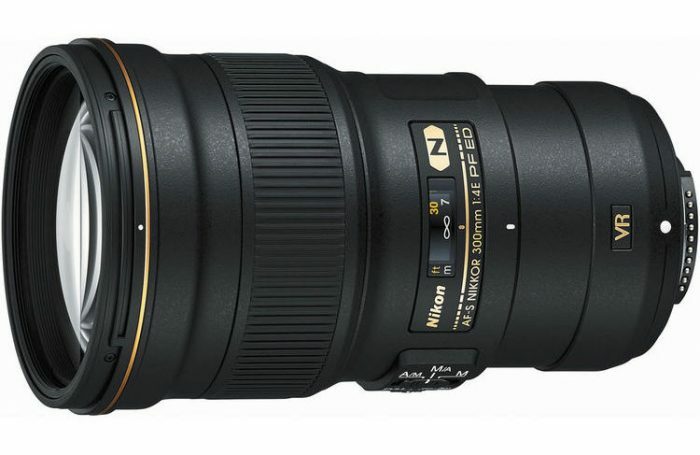 Nikon has announced the development of the AF-S NIKKOR 500mm f/5.6E PF ED VR lens. 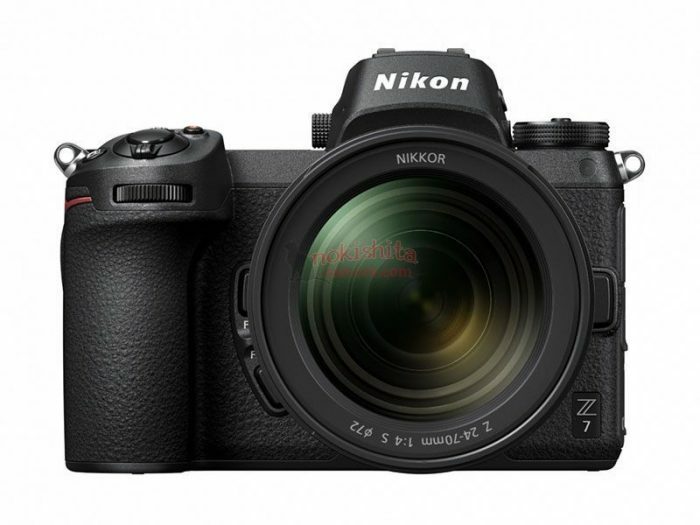 It is significantly smaller and lighter than comparable camera lenses due to the adoption of Phase Fresnel lens elements. The PF element first appeared in the AF-S NIKKOR 300mm f/4E PF ED VR lens (above) back in 2015.